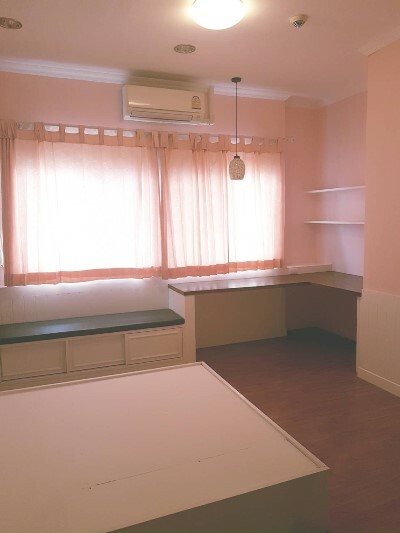 Condo for rent located on Chiangmai-Lampang Rd., Nong Pra Krang, Mueang Chiangmai, Chiangmai province. Fully furnished condo one bedroom, one bathrooms, one living room & dining area, one western kitchen and doors out onto a small balcony with mountain view. This condo is perfect for relaxing and entertaining. 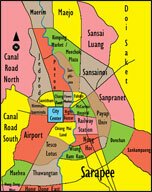 Good location and convenience, nearby many shops and restaurants. Situated on CBC (Chiang Mai Business Park) on Superhighway, easy access to Central Festival Shopping Mall and City Center. Facilities: security 24 hours, CCTV, swimming pool, fitness room, sauna room, outside jogging track and garden in which to relax. CR236- Condo for rent in Chiangmai Thailand. Spacious, very comfortable corner apartment (88 sq m). Breezy with great green views, including on the city and the mountain (Doi Suthep). 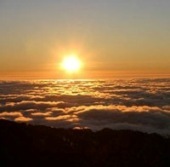 Just newly renovated in modern style, with modern furniture and mostly (brand) new equipment. Big master bedroom with access to bathroom, nice guest bedroom with private balcony, living + stylish kitchen and large balcony. 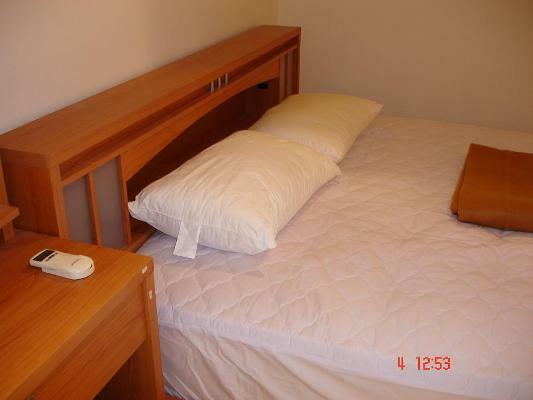 All rooms aircon-ned, with ceiling fans, fully furnished. Full HD TV, DVD player, cookers with 4 burners, hood, king-size bed and single bed, sofa, safety box, bathtub, washing machine. Located at Supanich Condo, just across the train station, minutes away from the famous riverside restaurants and Nawarat bridge, and well situated to reach the new shopping malls on the east part of town. There is no noise from the train station, because the apartment located on the back side of the building and Chiang Mai s train station is not that busy after all. It s a very quiet apartment. (Only in the morning there can be some chanting from a nearby church home). The building has ample facilities such as: swimming pool, minibar, restaurant, laundry, massage, snooker pool, parking, active security. Public transport: you will always find some tuc tuc s waiting around the corner to bring you somewhere else in town. Alternatively, there red cabs (songtaews). 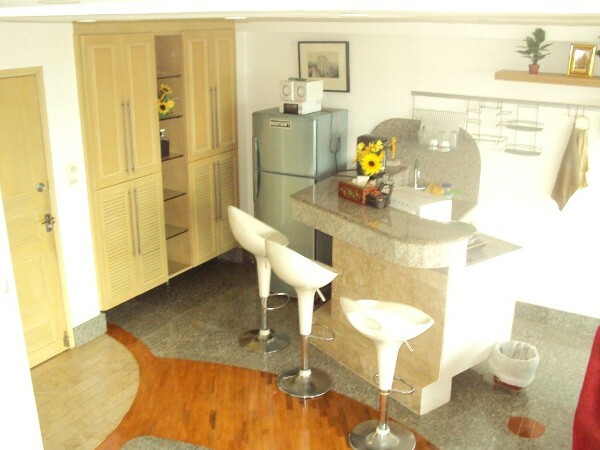 CR450- Condo for rent in Chiangmai Thailand. Two sleeping rooms apartment. 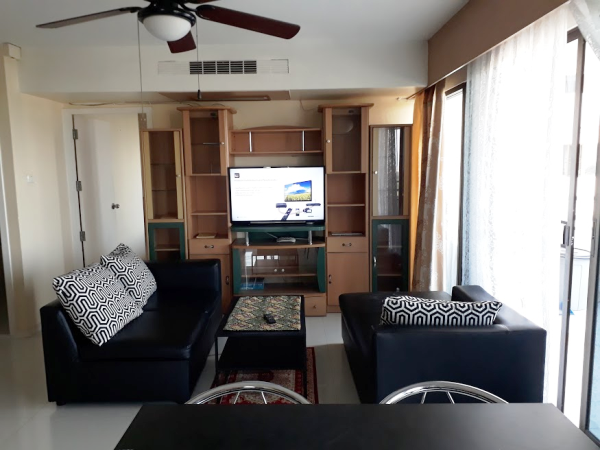 Large fully furnished European style kitchen, refrigerator, microwave, coffee machine, electric kettle, rice cooker, grill for bread and croissants, iron with ironing-board table, hot water washing machine, bath room with warm water for shower, bath and sink. One living room, leather sofa, TV with DVD player. Three air-conditionings, waterproof vinyl windows all with mosquito net, new painting. One balcony with table and chairs with view on Central Kad Suan Kaew, street, gardens, mountains. Swimming pool at the 5th. floor. Parking facilities. 24 hours security. Luxury penthouse apartment with stunning views. 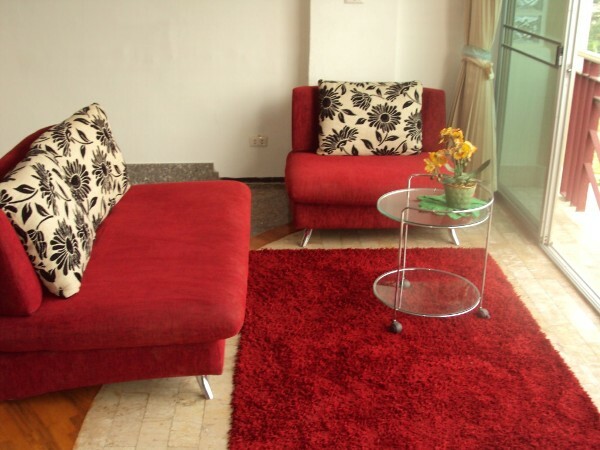 The condo is divided over 3 floors,1 badroom,2 bathroom kitchen , all airconditioned and fully furnished. CR211- Condo for rent in Chiangmai Thailand. 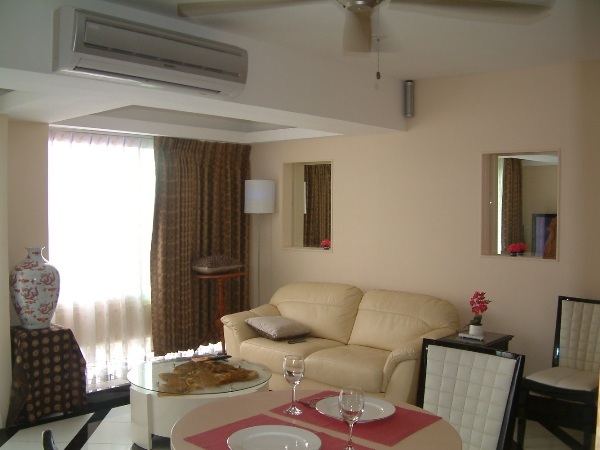 is divided over 3 floors, all airconditioned and fully furnished. 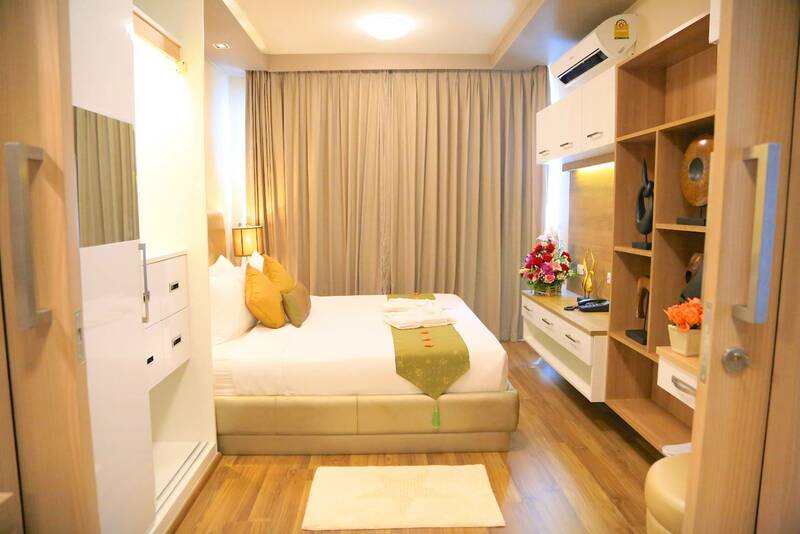 CR351- Condo for rent in Chiangmai Thailand. 2 bathrooms, 3 air-condition ,2 flat screen TV with home cinema each one. 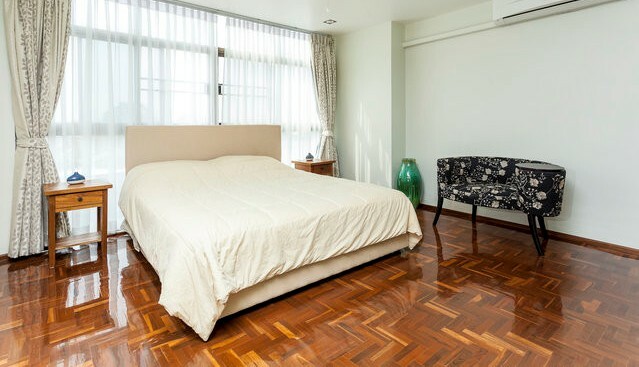 CR418- Condo for rent in Chiangmai Thailand. European Kitchen with granite counters. 2 Large screen TV and home theather. European kitchen with granite counter. 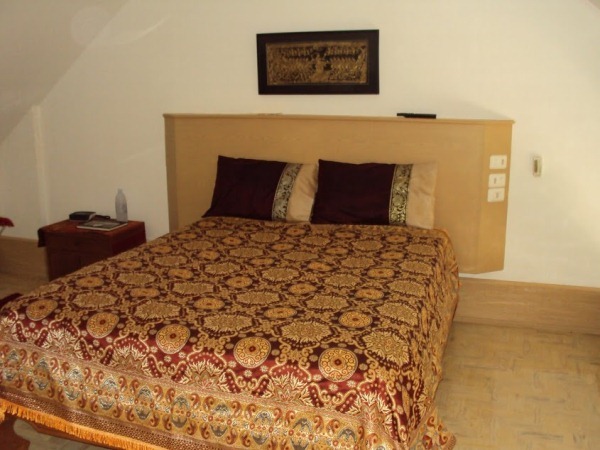 Facilities include swimming pool,full gym, sauna,restaurants, minimart, laundry, and maid service. CR429- Condo for rent in City Chiangmai Thailand. It is a large 80 m2. studio. Very luxurious interior. Mountain view. 50 TV. Marble floors. Living room with L shaped sofa. 50 Inch plasma TV. Modern office work desk/chair. Chinese style cabinet for storing office supplies. Large western kitchen with build in oven and microwave oven. 4 burner gas stove. Dark green granite counter. Dimmer controlled halogen downlights. Lots of kitchen cabinet space. Bedroom with large walk in wardrope. Mirrored sliding doors. Inverter aircon. Bathroom with tempered glass shower cabin. Termostat controlled shower faucet. Washing machine and tumble dryer. Lots of bathroom storage space in 3 large cabinets. 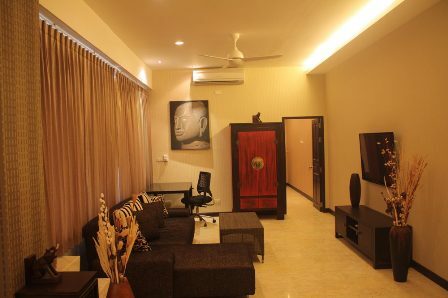 CR440- Condo for rent in Chiangmai Thailand. Newly renovated in modern style, with modern furnished and large balcony. furniture and mostly(brand) new equipment. big master bedroom with access to bathroom,nice guest bedroom with private balcony, living+stylish kitchen and large balcony. Located near train station, minutes away from the famous riverside restaurants and Nawarat bridge,and well situated to reach the new shopping malls on the east part of town.The building has ample facilities such as. swimming pool,minibar, restaurant,laundry, massage,snooker pool,parking,active security. 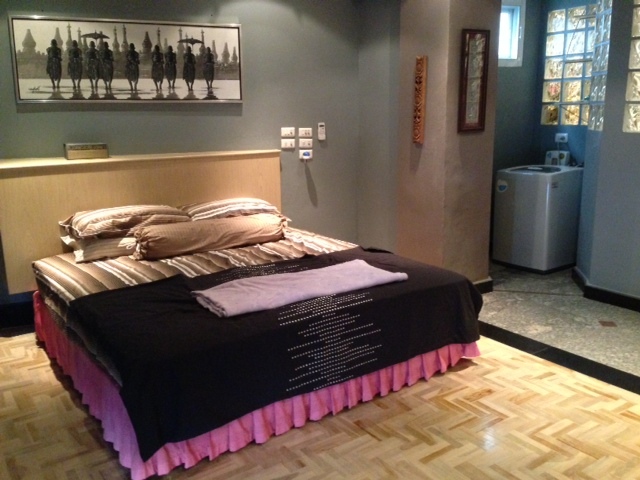 CR201- Condo for rent in Chiangmai Thailand. 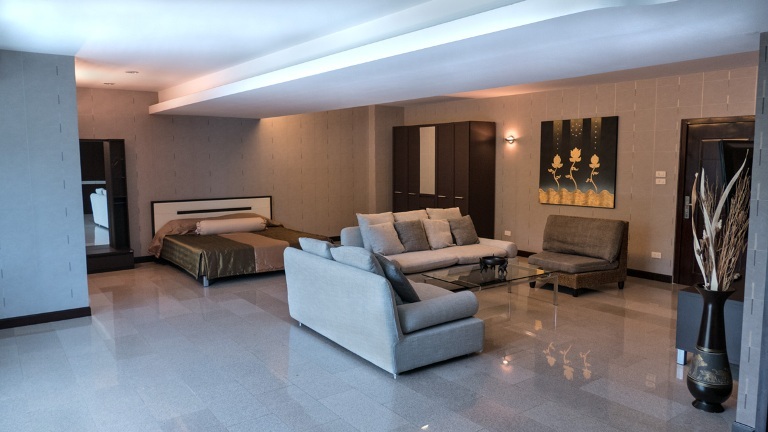 No expense spared on this newly renovated duplex apartment located in Galae Thong Condo. 80 square meters with kitchen, lounge and dining and toilet upstairs bedroom and ensuite downstairs. KITCHEN. European standard with granite counters, microwave/convection oven, 4 burner ceramic hotplate, hot water and water purifier. LOUNGEROOM. Leather sofa, 40 inch flat screen TV and home theather. BEDROOM. King Sized bed and TV and home theather in bedroom, washing machine. CR227- Condo for rent in Chiangmai Thailand. 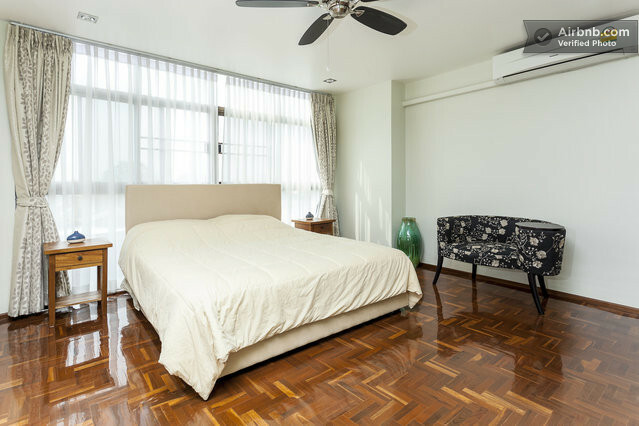 Duplex nice room with 2 beds, 2 bath, 1 living with mountain view, 1 western kitchen in Chom Doi condominium, near Chiangmai University, Nimmahamin. 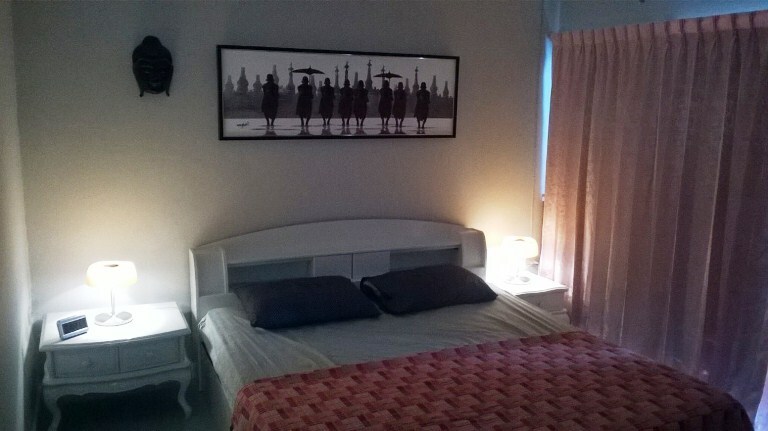 CR239- Condo for rent in Chiangmai Thailand. Condo have 2 storey renovated to very high standard. with 1 badroom ,1 bathroom,1 livingroom,air-condition,Convection oven, microwave, kitchen, fridge, fully furnished. CR246- Condo for rent in Chiangmai Thailand. at renovated to very high standard. Bathroom has separate bathtub and standup shower area. Fully renovated to a high standard. Modern decor, marble and teak floors. Lots of storage space. Hot water on all taps. 3 airconditioners. lovely view, quiet surroundings. Located on Changklan Rd, 1.8 km from the night Bazaar.